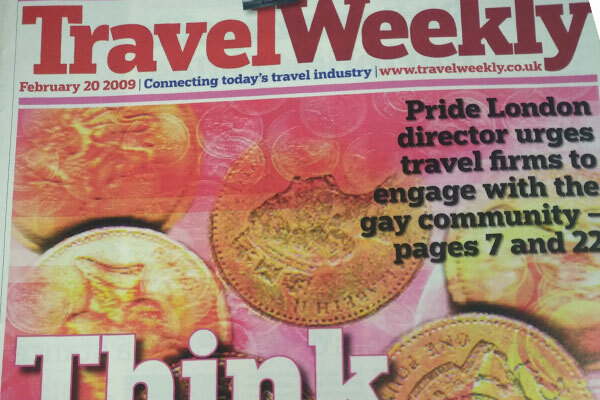 • The Equalities Bill, due to be introduced this year, threatened to end the selling of age-specific holidays and travel insurance by extending age discrimination regulations to include goods and services. The Association of British Insurers warned of “severe consequences” for agents, while the government promised to consider exemptions for age-specific holiday sales after Saga lobbied against the new laws. • Sandals founder Butch Stewart accused the UK of “stabbing the industry” in the back over APD after it recently increased the levy on flights to the Caribbean by £10, while Mintel, in its latest Travel Agents Leisure Intelligence report, warned agents to improve customer service or face a lingering decline in business. 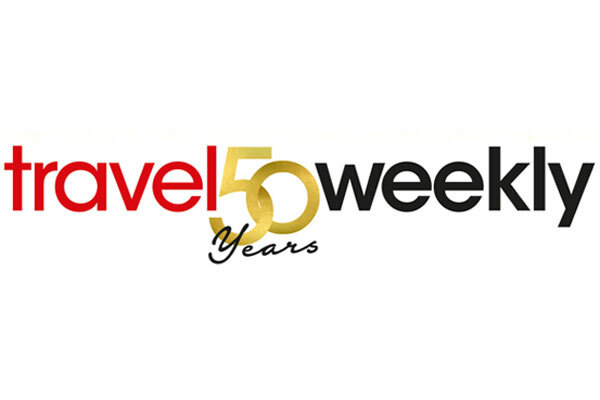 • Travel Weekly also reported that Seligo parent company Unpackaged Holidays had gone into administration, leaving debts of tens of thousands of pounds. The assets, including the Seligo name, were bought by The Travel Club of Upminster. 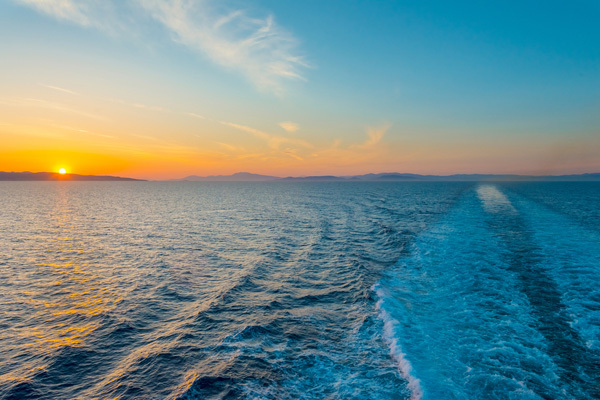 • Former Abta chief executive John Dunscombe announced he was to take up his first commercial role, as business development director for Ultimate Holidays, nearly two months after being forced out of the association’s top job. 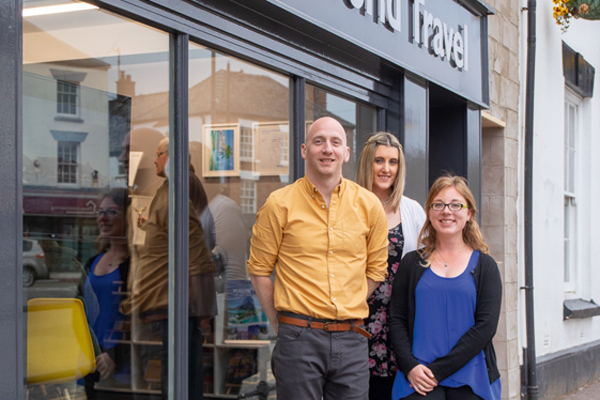 • The British Tourist Authority and English Tourist Board sought talks with the multiples on how to increase sales of domestic holidays through agents. 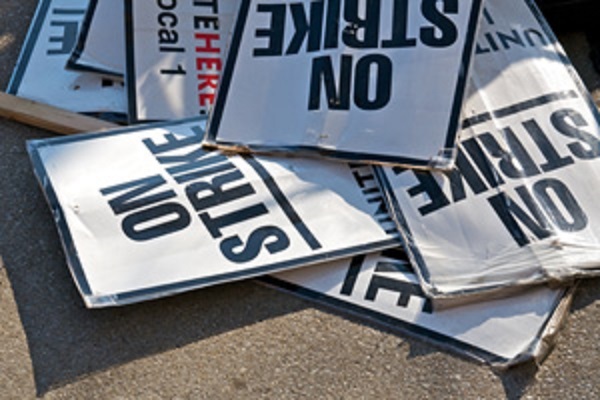 “Some companies like Butlin’s or Pontins are sold very successfully through the trade but the industry is very fragmented and there are many small businesses that are not successful,” said chairman Adele Biss. 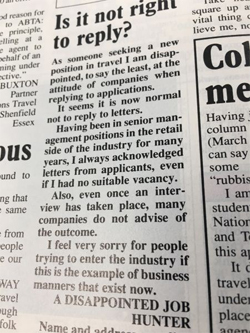 • On the letters page, a disappointed job-hunter moaned about travel firms not replying to acknowledge receipt of applications. “I feel very sorry for people trying to enter the industry if this is the standard of business manners today,” said the writer. • Meanwhile, Airtours revealed plans to offer a year-round programme to Australia if given the go-ahead to operate charters Down Under. 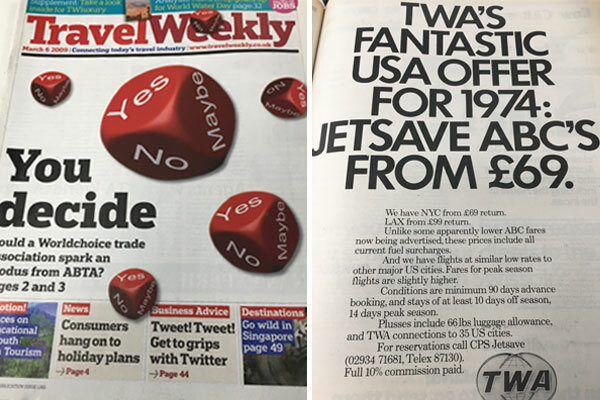 • Travel News, as Travel Weekly was then called, said 1973 had been a boom year for the paper, with audited circulation hitting 13,700, the largest of any travel trade newspaper in the UK and Ireland. 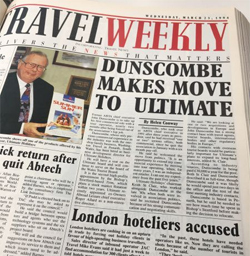 • Also jostling for space on the front page was the merger of Avis and Amex, agreed in principle, and a picture of ‘streakers’ covered only by brochures outside Sunquest’s London office. The main story revealed last‑ditch talks were planned to try to reach a solution on commission on summer 1974 fuel surcharges. 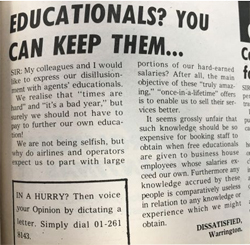 • On the opinion page, a dissatisfield agent said it was “grossly unfair” agents had to pay to go on educationals, particularly when “free educationals are given to business house employees whose salaries exceed our own”. 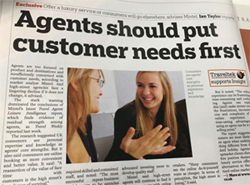 • In a full-page advert, Thomson thanked agents for their support by announcing the launch of a “competitively priced and flexible” winter brochure. It credited record sales the previous winter in “large part to your [agents’] efforts across the counter”.